Our goal for the business is to increase the value of our own Finnsheep landrace, utilize the local resources and craftsmen skills as much as possible. 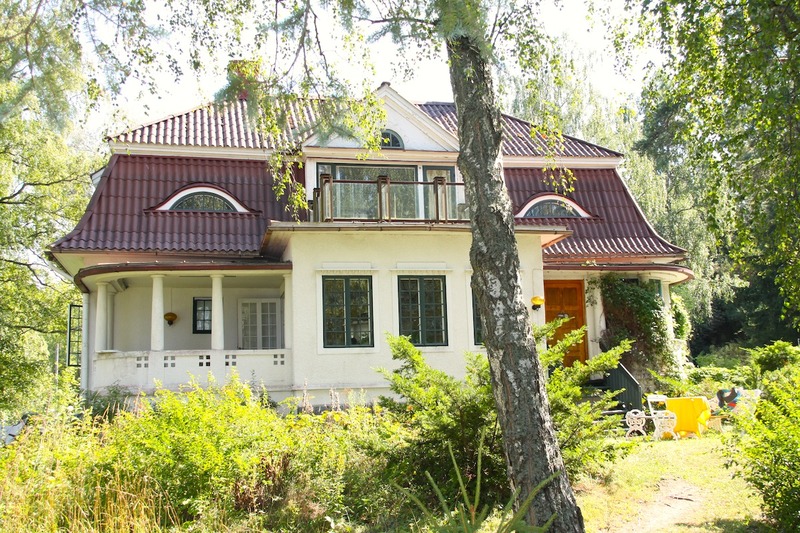 Stentorp is a jugend style villa directly by the sea, build in 1917 by fabricant Joakim Vilén. The steamship brought the family to the jetty for the summer holiday. The sauna by the sea, “Moominhouse” built at the same time is now used as a cottage to rent. As late as in the 60ies the electricity, water and drain was installed. The cellar was opened to a “bodega” which now functions as the sales exhibition the year around. 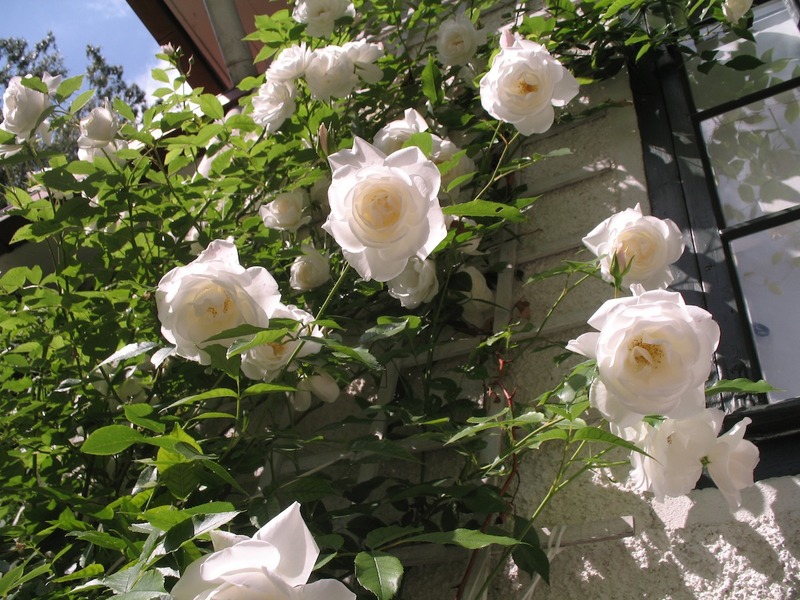 Jill Christiansen (Jill von Weymarn) has giving lectures and published articles and travel abstracts in branch journals. 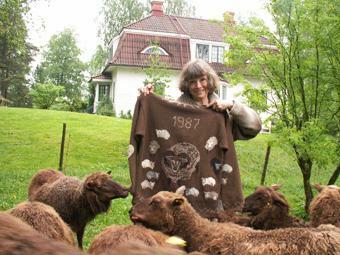 “Finnsheep as the source of creativity” Jill Christiansen , visit and talk organized by the American Finnsheep Breeders Association and Mary O* Malley. Monday Sept 19, 2016 from 1-4 pm at Dancing Waters Farm, Rochester , Washington and Friday , Sept. 23, 2016 from 1-4-pm at Honeysuckle Farm , Silver Spring, Maryland. 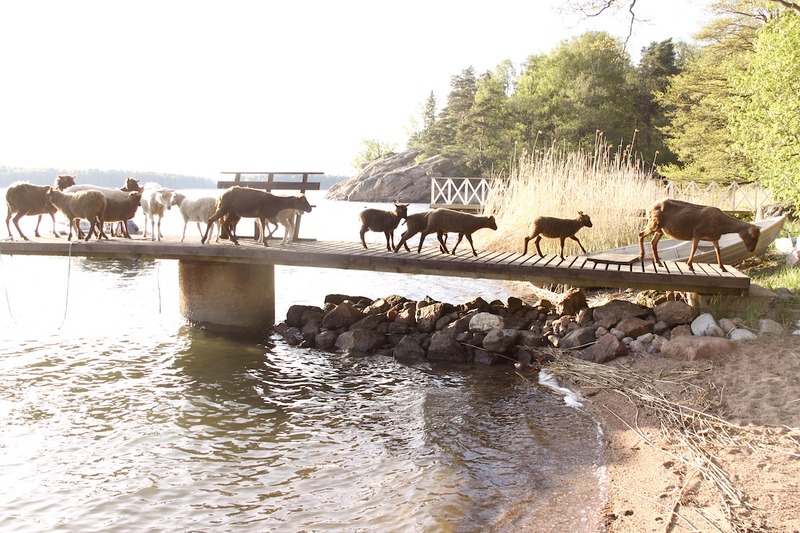 Paper held at “the 8th World Congress on Colored Sheep” 20.5.2014, Pariisi: Finnsheep as a source of creativity. She got the honorable title of the TAITO Entrepreneur of craft 2014 in the Turku region.